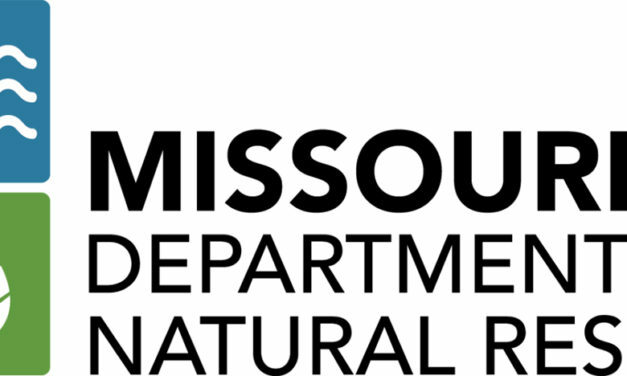 Local communities have been awarded Small Community Engineering Assistance grants by the Missouri Department of Natural Resources. 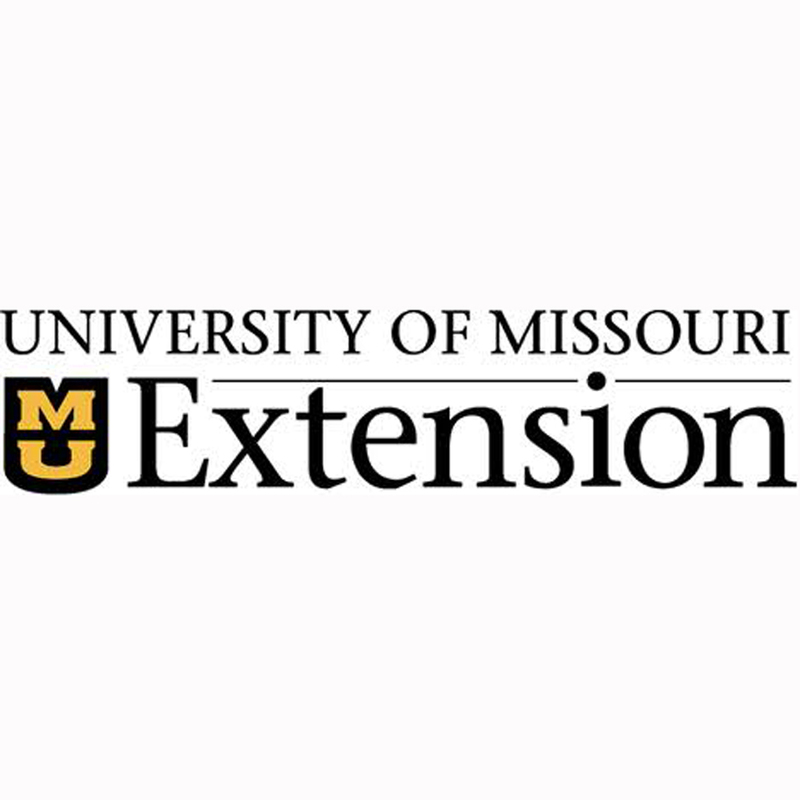 Those selected will be inducted in to the Northeast Missouri Livestock Producers Hall of Fame in December at the Missouri Livestock Symposium. 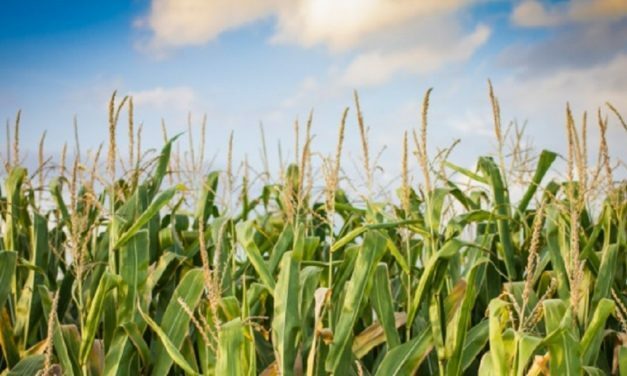 Farm activity, number of farms and ranches, economics and other data is now available in the 2017 Census of Agriculture. 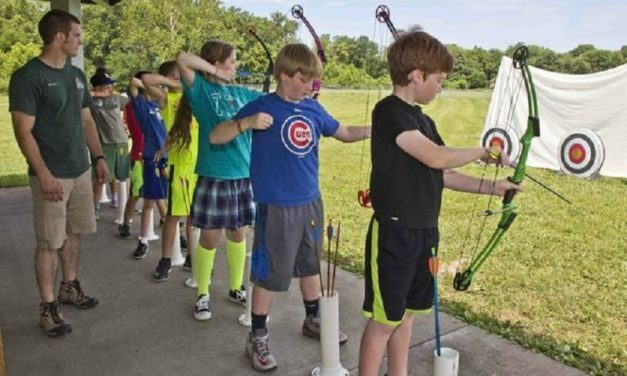 The one-day camp hosted by the Missouri Department of Conservation will take place at the Hartell Conservatoin Area. 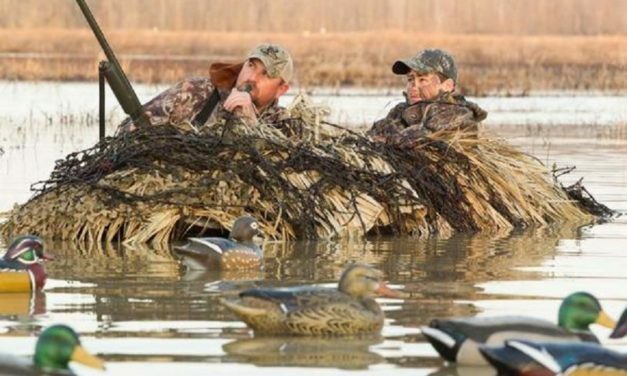 The Missouri Department of Conservation released the dates for the 2019 – 2020 waterfowl and migratory bird hunting seasons along with some new hunting regulations. 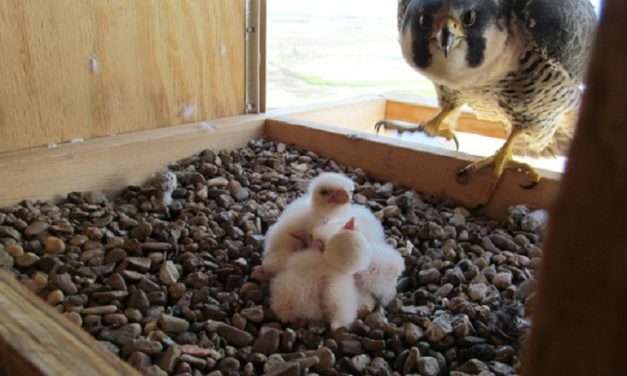 The Missouri Department of Conservation has added two nest box sites to aid in rebuilding the peregrine falcon population. 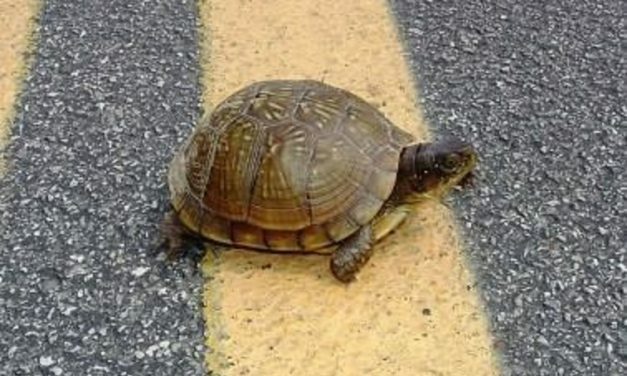 The MDC is asking drivers in Missouri to slow down for turtles they might find on Missouri roads. The accident occurred around 10:00 p.m. Wednesday, according to the Highway Patrol.